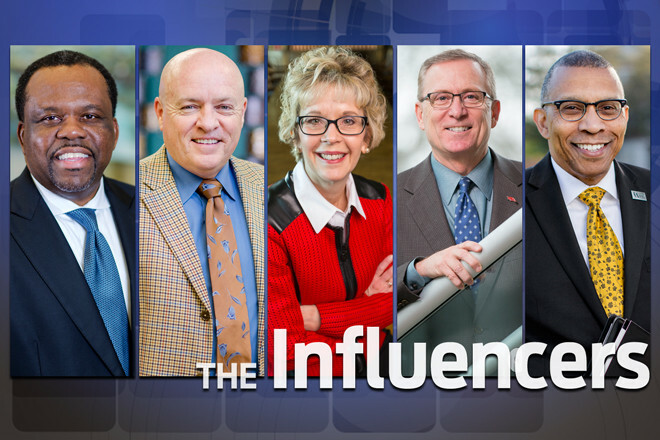 Arkansas Business chose five leaders in business and education who are influencing their industries, their communities and the future of Arkansas. One of those is our very own Darrin Williams, CEO of Southern Bancorp, Inc. He focuses his energies on promoting a unified vision and consistent internal branding of the organization, where traditional banking backgrounds are common among the employee roster. Helping accomplish this are 25 cultural ambassadors, staffers from around Southern Bancorp’s network who compose its Brand Council. Helping people build net worth helps break the poverty cycle. To that end, even small things add up, such as helping people save more by preparing tax returns at no charge. The article also mentions Williams’ political experience, and current advocacy for improving the state earned income tax credit by modeling it after the federal program. Read more about our fearless leader in the link below.